Bouilly is a commune 13 kilometres west of Reims. Take the N31 and exit at Reims towards Chateau-Thierry. At the first roundabout, turn left onto the RD980, still following the direction signs for Chateau Thierry and Dormans. After a further 500 metres cross over the next roundabout and continue along the D980, passing through the village of Pargny les Reims. After a journey of about 11 kilometres turn left onto the RD380 in the direction of Courmas. At this junction there is also a CWGC direction sign indicating Bouilly Cross Roads Military Cemetery. 500 metres along this road, on the right hand side, you will find the cemetery. 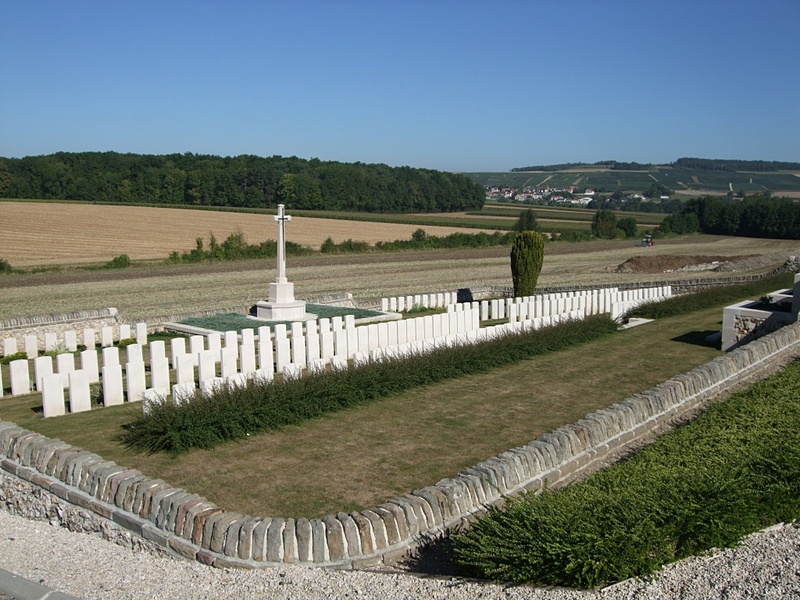 The cemetery was created in 1918 by the French Forces to contain British, French, Italian and German soldiers who had fallen in the vicinity. 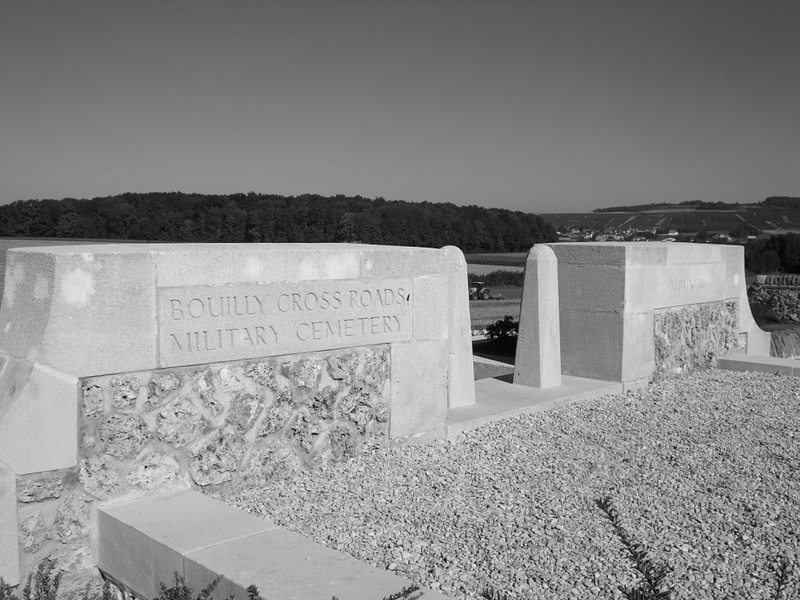 After the Armistice all other nationalities were removed and the cemetery was used for the concentration of British graves from the surrounding area. 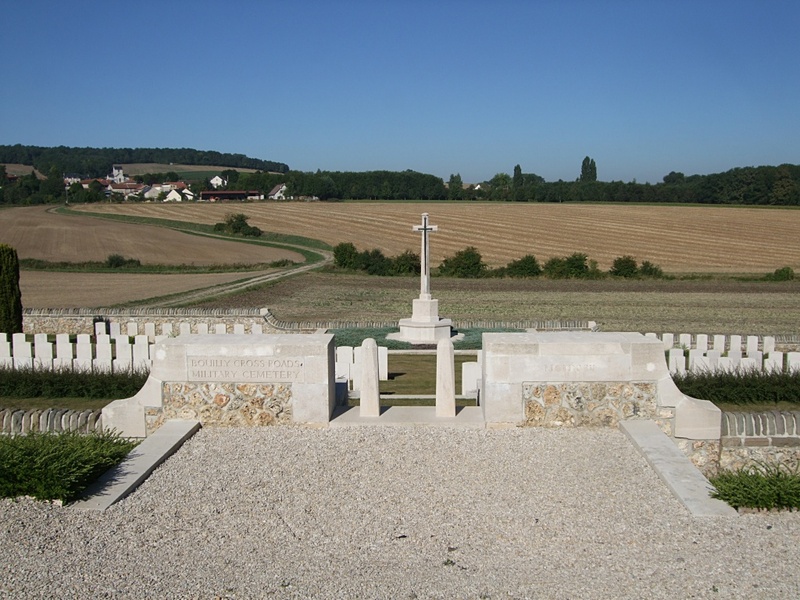 Most of the casualties who are buried here fell in the Battle of the Marne (18th July-6th August, 1918). COURTAGNON CHURCHYARD (Marne), where a British soldier from the 5th Devonshire Regiment was buried in July, 1918. 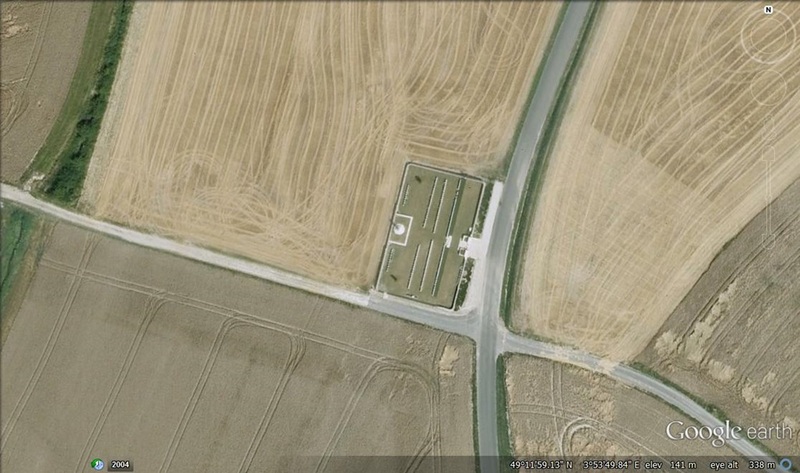 LES VENTEAUX COMMUNAL CEMETERY (Marne), JONCHERY-SUR-VESLE which contained a British grave of May, 1918. MESGRIGNY FRENCH MILITARY CEMETERY (Aube), which contained the graves of ten British soldiers. NESLES-LA-GILBERDE where the grave of a British officer was removed from the grounds of the Chateau de la Fortelle. NOGENT L'ARTAUD COMMUNAL CEMETERY (Aisne) where one British soldier was buried in September, 1914. 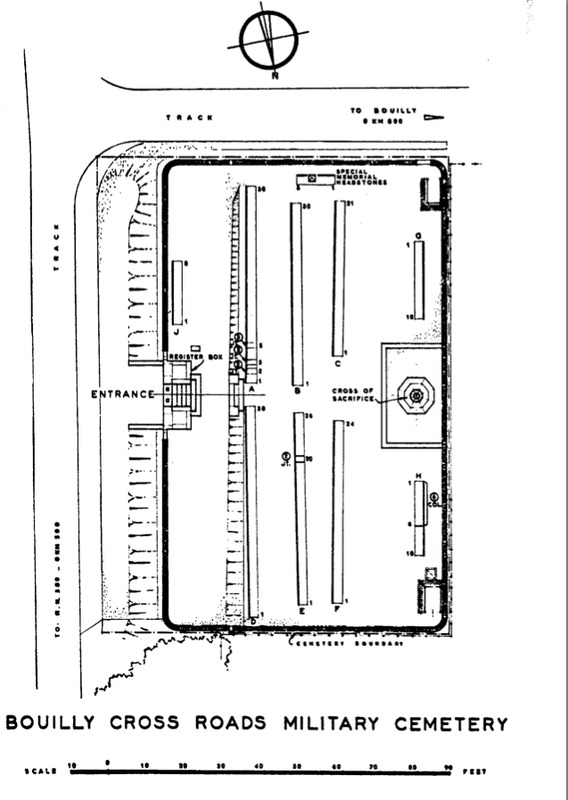 OISE-AISNE AMERICAN CEMETERY (Aisne), which contained two British burials of May and June, 1918. ST. GILLES CHURCHYARD (Marne), where an unknown British soldier was buried in May, 1918. TRIGNY CHURCHYARD (Marne), which contained the grave of one unknown British soldier. There are now over 200, 1914-18 war casualties commemorated in this site. Of these, over half are unidentified. 5 United Kingdom soldiers buried at the time in Chavonne Churchyard but whose graves are now lost are commemorated by special memorial headstones. 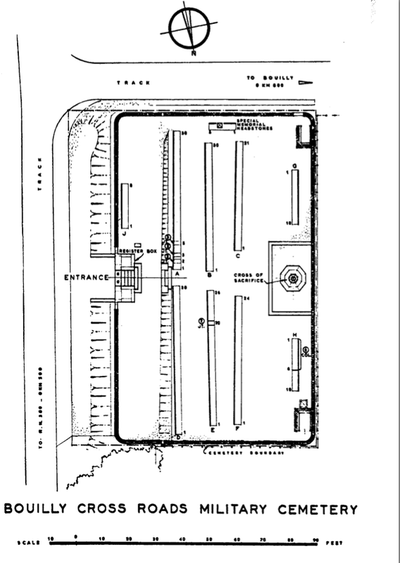 The cemetery covers an area of 890 square metres and is enclosed by a rubble wall. 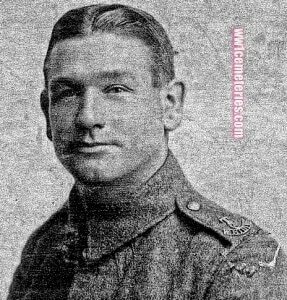 20th July 1918, aged 41. Son of Mrs. M. Tiffany, of 10 Rose Terrace, Addingham, Yorkshire. 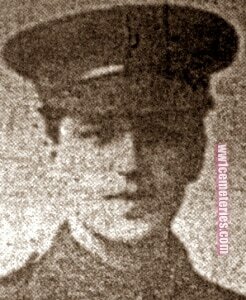 20th July 1918, aged 23.